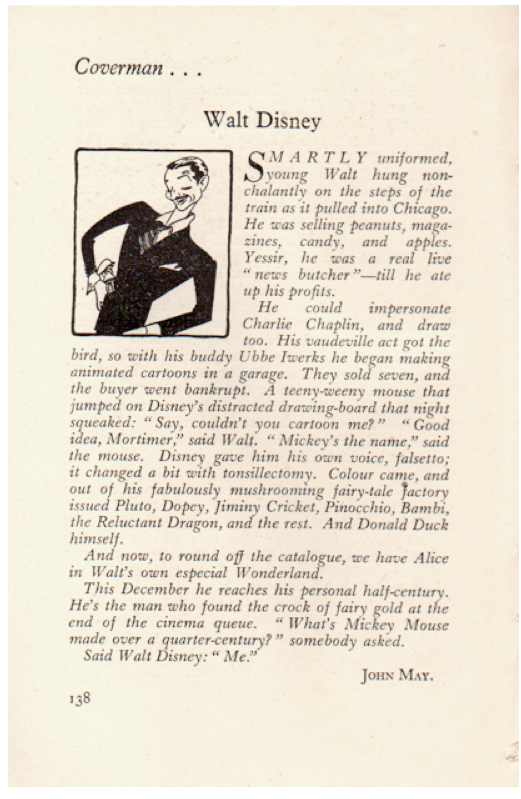 Walt again. 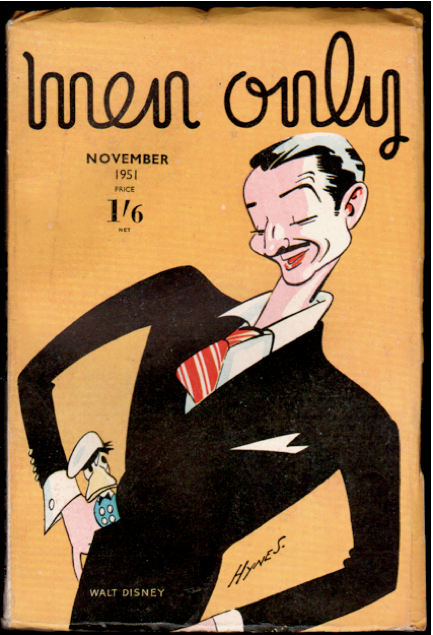 In the mid-'30s this time. [My newest book was just released today at Amazon. Who's The Leader of the Club? Walt Disney's Leadership Lessons. 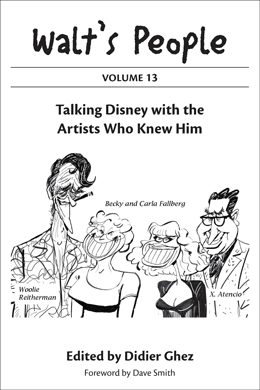 The print edition is available now and the Kindle edition will be paired with the print edition in a few days. That's just Amazon's way. My new book is different than any other book I have written. 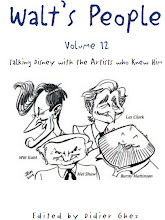 It is a workbook on Walt Disney's approach to leadership. 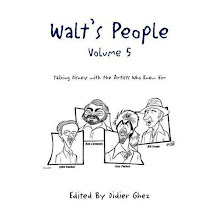 There is a Walt quote (sometimes several) and a Walt story on every single page so it should satisfy the casual Disney fan. However, you can tell this was written for a different demographic...the coach of a Little League team, the head of a P.T.A., the owner of a small business, the person in charge at a hospital, etc...with useful information. I have purposely avoided technical jargon whenever possible so it is accessible to all. What Type of Leader was Walt? Do You Know Your Story? Each of the lesson chapters ends with a one page checklist called “What Would Walt Do?” summarizing the key points in the lesson and a space to write notes. This was one of the hardest books I have ever written but it is also one that I am proudest to say I have written. 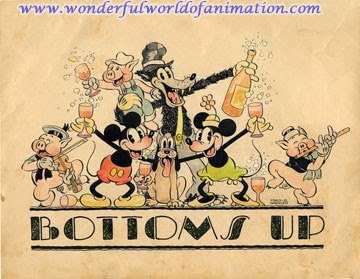 Here are some comments from business oriented folks who also happen to be Disney fans. 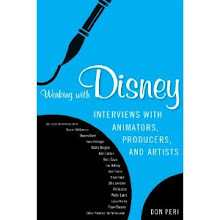 "As a former Disney leader whose career there spanned 26 years, I am very fortunate to have worked with Jim Korkis. 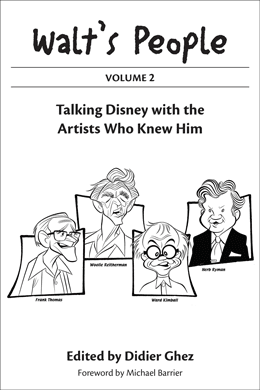 His unrivaled knowledge of Disney history was a consistent highlight of our projects with Fortune 500 companies such as PricewaterhouseCoopers. 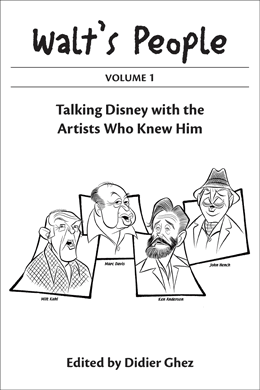 Jim’s transformational insights of Disney history and leadership are brilliantly captured within the pages of this intriguing book. I’m buying copies for everyone on my team. And if you want to optimize your leadership potential, I highly recommend you doing the same." 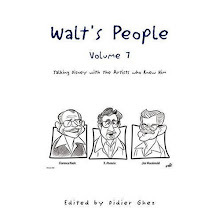 “Jim weaves an entertaining story of Walt’s leadership principles into seven lessons. Although each lesson merits the attention of any serious business or organizational leader, I would highlight Lesson Seven, ‘Live the Story’. 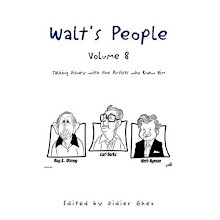 In this lesson, Jim reaches deep into his seemingly never-ending bag of Disney information to set forth Walt’s approach to ethics and integrity. "Our department called on the services of Jim Korkis for specialized client seminars. With his vast knowledge of Disney heritage and tradition, Jim was always able to effectively include those elements to complement the business needs of the programs. In the pages of this book are the same passion, insight and good humor that made Jim a very valuable internal business partner." 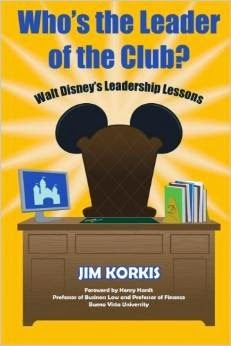 "Over the years that Jim Korkis lectured to my classes at the Rosen College of Hospitality Management, he was always an engaging and informative speaker. 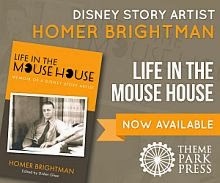 He understood not only Disney history but the Disney business. My students always rated his presentations as one of the highpoints of the class." 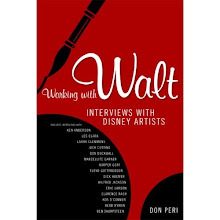 I hope that this book will prove to be an informative workbook of Walt’s leadership philosophy as well as an entertaining glimpse into a different perspective of his life. 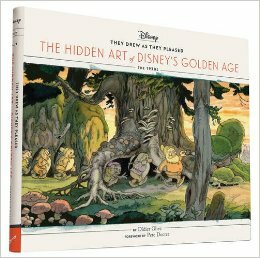 Great piece of art by Fred Spencer being sold at the moment on Animation Art Gallery (Thanks to Dan Cunningham for the heads up). 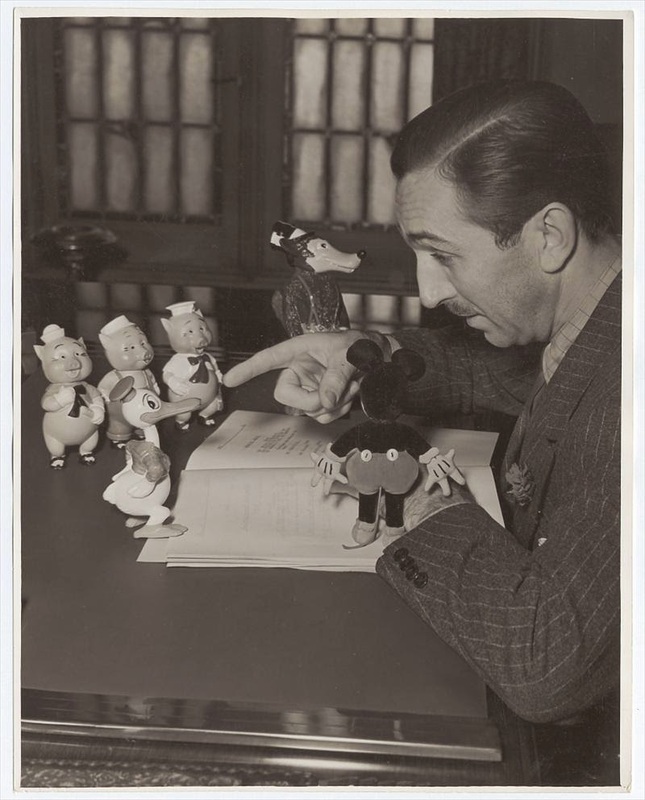 Great photo of Walt sold recently on ebay. 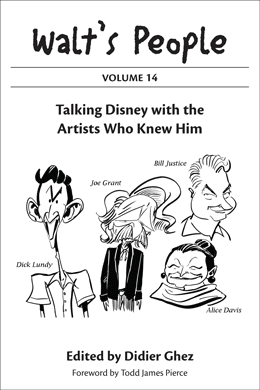 If I had to make a list of the Disney historians I look up to, John Canemaker would be at the very top of the list, along with just a handful of others. 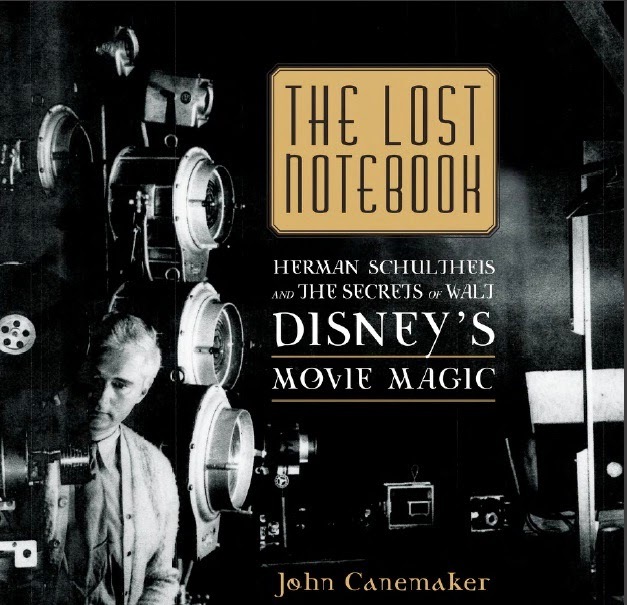 I never thought he could top books like Before the Animation Begins or Paper Dreams, but I was wrong: The Lost Notebook: Herman Schultheis & the Secrets of Walt Disney's Movie Magic is John's best book to date, a true masterpiece. The text, as always, is meticulously researched and written with absolute clarity and depth. 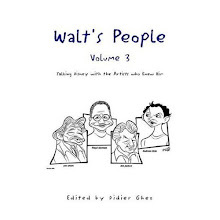 But what stunned me is that in the first half of the book, about 80% of the illustrations used (and probably even more) have never been seen before. 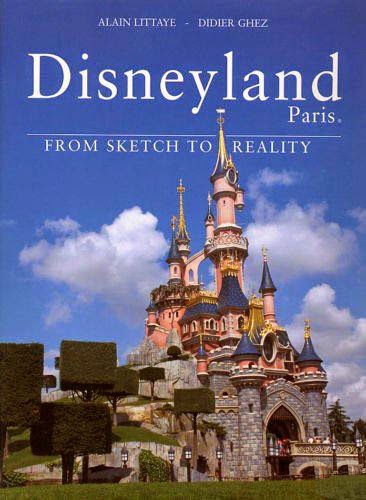 The book is very heavily illustrated and the second half showcases what I believe is the complete notebook. 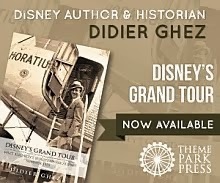 The key message is a very simple one: If you only buy one Disney history book this year, this is the one you should get! The blog will be updated again around May 26. This just in, from Garry Apgar. Great article unearthed by Joe Campana recently. The last paragraph is of special interest. 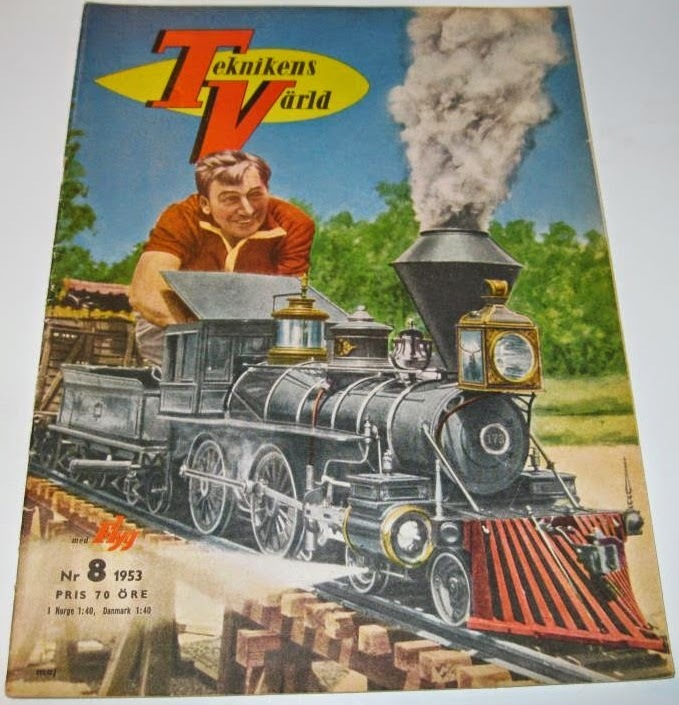 This extremely rare magazine from September 1935 was sold on ebay this weekend. It was way too expensive for me, unfortunately. 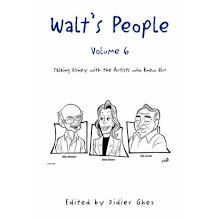 If you are a reader of this blog and picked it up, could you please email me at: didier.ghez@gmail.com? 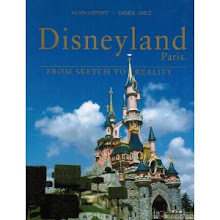 I just heard from my co-author Alain Littaye who mentions that he has a few copies of the book Disneyland Paris - From Sketch To Reality for sale during the month of May at the special price of 60 Euros + 15 Euros postage.